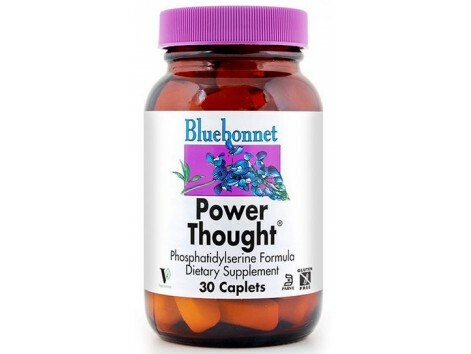 Power is a dietary supplement thought of Bluebonnet laboratories, provides a powerful synergistic blend of advanced nutrients that enhance cognitive function. 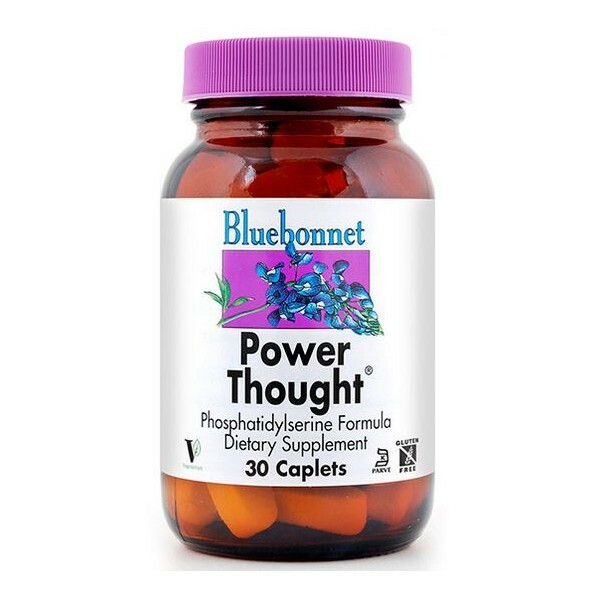 POWER Thought® Bluebonnet 30 tablets provide a powerful mix, synergistic very advanced for cognitive assistance. 2 tablets Ingredients: phosphatidylcholine complex (100 mg), phosphatidylserine complex (100 mg), L-glutamine (125 mg), L-tyrosine (40 mg), taurine (80 mg), pyroglutamic acid (125 mg), DMAE (100 mg) and Ginkgo biloba extract (40 mg). Available in easy to swallow tablets for maximum assimilation and absorption. Other ingredients: vegetable cellulose, vegetable magnesium stearate, calcium phosphate, vegetable coating agent. It contains soy. How to take Bluebonnet POWER THOUGHT? Adults take 2 tablets daily with food, or as directed by specialist.